Motivation is an important condition for success, whether it is at school or work. Motivation is also a condition for the success of treatment in care situations. However, some youngsters do not seem to be motivated for anything. They do not feel like school or work. In fact they do not feel like anything at all. They resist the treatment they get. Teachers and social workers can feel terribly put out about that. Everything has been tried, but to no avail. In many cases such a youngster leaves school, work or treatment with the designation 'unmotivated'. In this contribution a methodology is elaborated to motivate young people to break out of a deadlock for employment and schooling. Various types of institutions can train the youngsters' employability: educational organizations for vulnerable youth, a youth care organisations or organisations for reintegration of the unemployed. 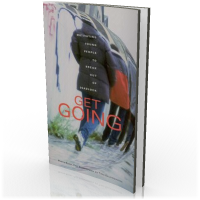 Motivating youngsters is the central theme of this publication. Backgrounds of unmotivated behaviour of (possible) dropouts are discussed. Moreover a methodology is introduced with which counsellors can motivate youngsters to 'get going' again. The way in which the training scheme for employability is offered plays also an important role as well as organizational conditions, which must be met if training schemes for employability are to be successful. Some youngsters also threaten to get stuck in regular training schemes for employability. Special attention is given to this group hard to motivate youngsters. 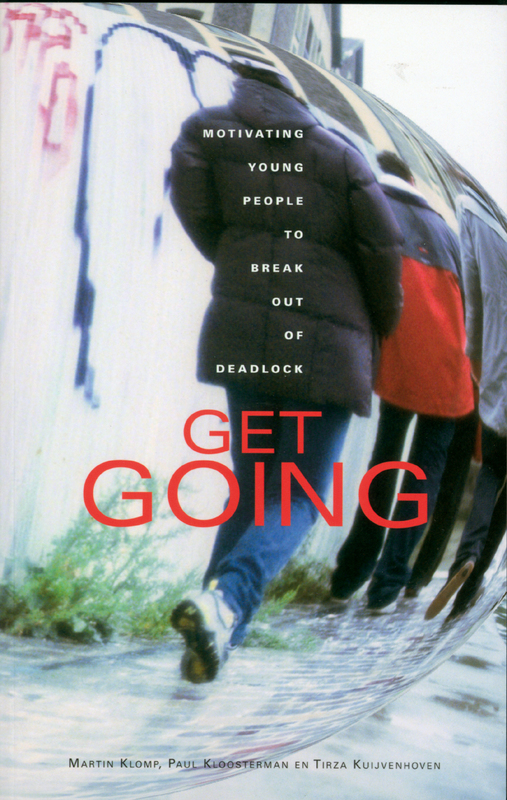 GET GOING is a truly valuable read for counsellors of youngsters with motivational problems, teachers and social workers. Moreover it is useful for students in the field of youth care.